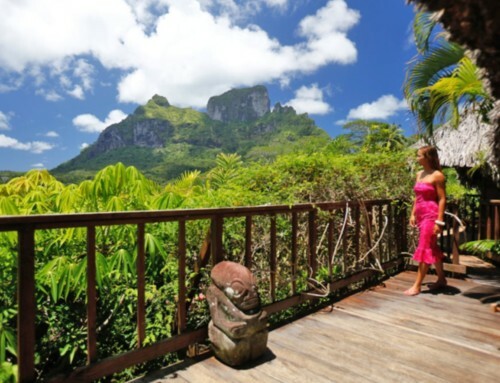 The Kia Ora Sauvage is one of the precursors of Tahiti and Her Islands to have enabled modern-day Robinson Crusoes to enjoy unique moments in a world of heavenly nature that will take your breath away. 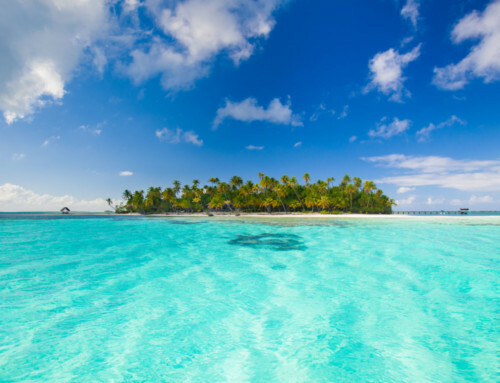 An hour boat trip away from the Kia Ora Resort & Spa hotel, the Kia Ora Sauvage is nestled on one of the many Motu (white sand islets) of Rangiroa. 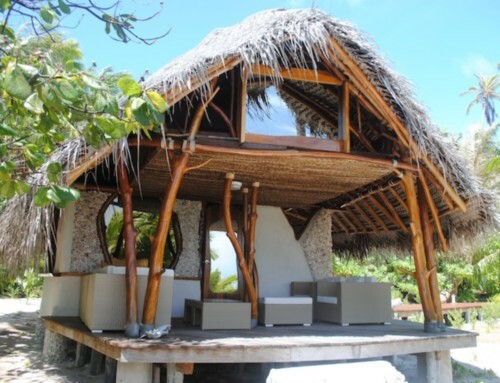 It has a restaurant-bar and 5 bungalows – true Polynesian works of art, entirely renovated and comfortable. Ideal for a honeymoon, a romantic journey, a quiet stay… the wild Kia Ora gives you the opportunity to fulfil your dreams and to be alone at the end of the earth. Let these fabulous activities entertain you ! 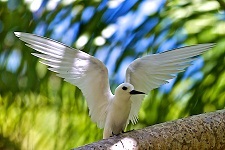 Go fishing with the locals, swim among the marine fauna and flora of Rangiroa, go for a picnic on another Motu (white sand islet), etc. And once the sun has set, the vast starry sky invites you to a magical show of stars. 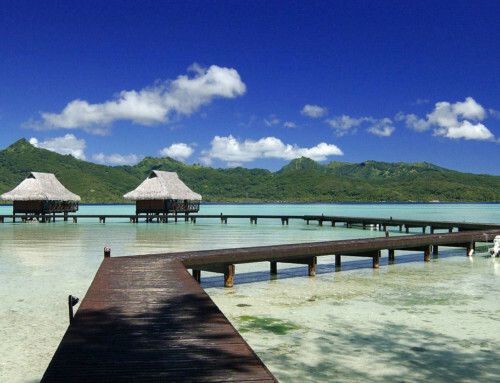 The Kia Ora Sauvage or the pure happiness of being in Polynesia !